The Data Protection Advisor 6.x (E22-247) exam associated with the Data Protection Advisor 6.x certification, will retire on November 16, 2017. 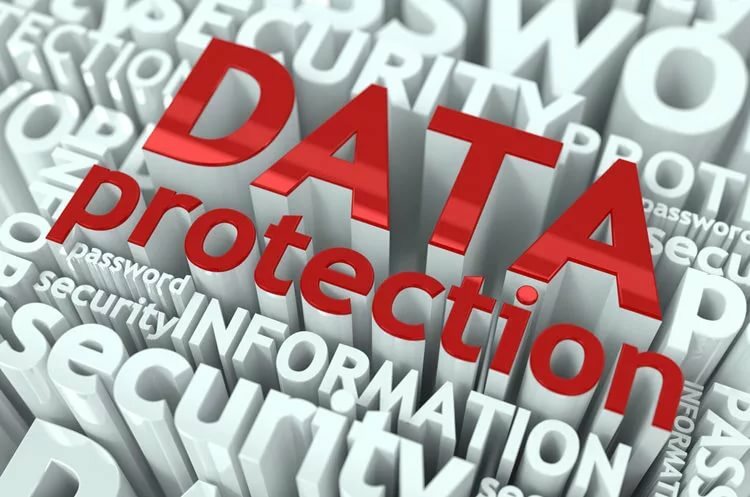 This exam focuses on the implementation and management of Data Protection Advisor including the installation of DPA components, user credential management, configuration of backup components, remote data collection configuration and generating and interpreting reports. The Data Protection Advisor 6.x test also covers how to build custom reports using DPA and external sources, use of operators and Smart Groups. The E22-247 exam is a 90-minutes test with 60 question assessment. N.B. Data Protection Advisor 6.x credential once achieved, will not expire.